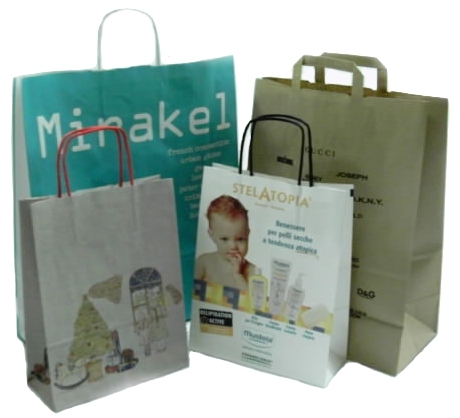 We assist in the creation of exhibition sos paper carrier bags. Beckdale.co.uk employees assist throughout, helping businesses choose the right sos paper carrier bags. To proceed with choose by material or similar , contact our staff using our contact page.